Finding good dropshipping business opportunities is difficult. It isn’t that they’re extremely hard to find. What is hard is figuring out what type of dropshipping business you want to run. You will be investing both time and money into your business. Therefore, you want to choose an ideal business that fits your criteria. 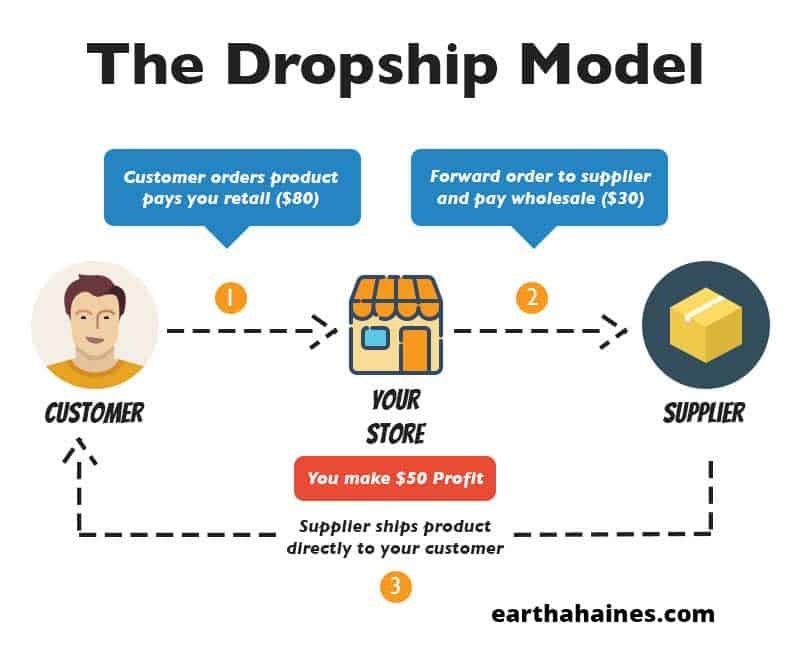 No business model is perfect but the dropship model definitely gives you an advantage over other business models. I’ll explain how you can create unlimited dropshipping business opportunities inexpensively with custom stores. Dropshipping has become one of the top online business models that people are using today to create eCommerce businesses of their own. The primary reason being that it is one of the lowest-cost businesses that you can start. You do not need to invest in any inventory, nor do you need to process shipping and handling. All that is required to start is an eCommerce platform and dropshipping suppliers. You place products in your store that are sold by your dropshipping suppliers. When customers buy these items, you then buy them from your suppliers. You also pass along your customer’s shipping information to your suppliers. The suppliers ship the items directly to your customers. Whatever the difference in price is between what you charged your customers and what your dropshipping suppliers charged you is your profit. This process is what makes this online business model low-cost. You get to offer a wide variety of products with very little risk. You are not having to tie up your cash by buying products in bulk that may or may not sell. You only buy products when a customer buys them from your store. You may be wondering why so many dropshippers use AliExpress as their dropshipping supplier of choice. There are several good reasons why AliExpress is so popular amongst dropshippers. 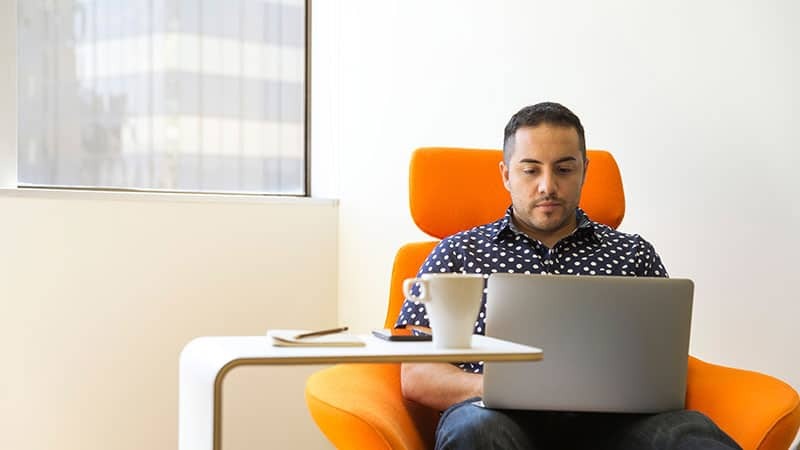 For one thing, you can get started with selling products right away. There are no sign-up fees or any type of registration requirements to become a dropshipper. Another benefit is that there are over 200,000 exporters on the website. These merchants are based primarily out of China. They offer a huge variety of products at very low prices. Even better, a majority of these merchants are accustomed to dealing with dropshippers. So much so that they don’t place any promotional materials in the packages that they ship. You can buy an already established dropshipping business from a variety of services. Shopify Exchange is one such resource. These stores are priced from low to high. The lower priced stores are usually stores that someone has built but has not marketed at all. 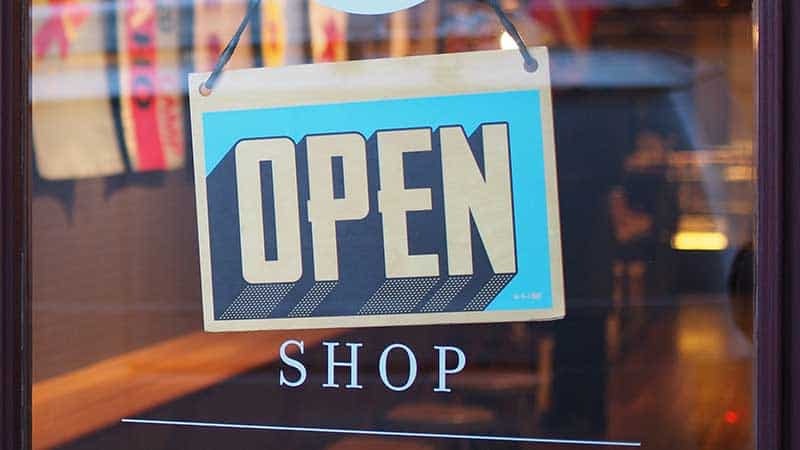 You can consider these as “pre-made” stores that you may want to buy so that you do not have to do any of the initial work such as choosing a niche, importing products, etc. The more expensive stores have been owned and operated by the seller for a longer period. Usually, the sellers have made consistent sales. It doesn’t necessarily mean that the store is profitable. However, if you come across a store that is on the expensive end, it likely is a high-earner. The graphic above is one of the benefits of shopping on Shopify Exchange. Since these stores use Shopify, the statistics are on point. For example, the screenshot above shows that a store which was on sale earned over $3,000 in the span of 12 months. It’s not a whole lot of money but the potential is there with continued marketing. The downside to stores ran on third-party services such as Shopify are the costs. Some of these established stores have many apps installed that could have monthly recurring fees. 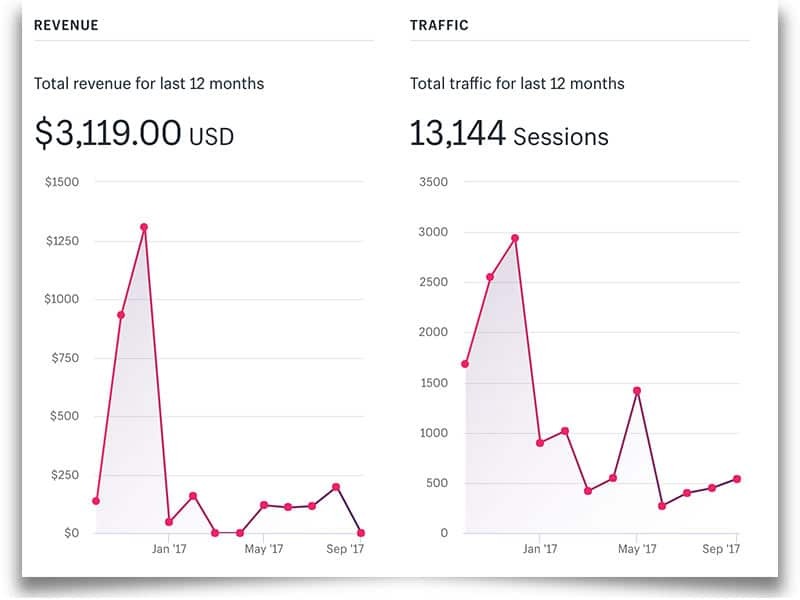 The basic fee to run Shopify is $29 per month and the basic plan for Oberlo (dropshipping app) is $29.90 per month. That is already $60 per month in expenses not counting the other apps that you may need to streamline your store. If you take a look at the graphic below, you’ll notice that one store for sale which was earning revenue had a total of 37 apps! Not all of those apps may have a fee but I can imagine that many of them do and that adds to your monthly expense. There is a more cost-effective way to have your own dropshipping store. Read below for details. 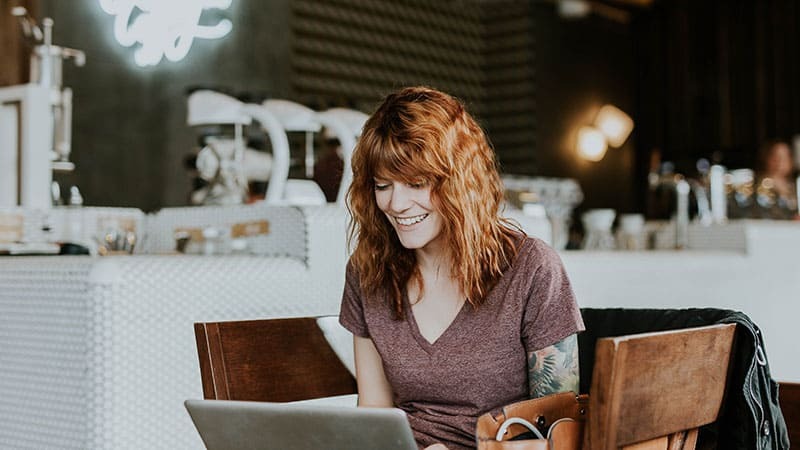 If you are new to dropshipping, chances are you do not have a ton of money to invest in an established dropshipping business. While they take a lot of the work out for you and may even already generate revenue, many of these stores cost well into the thousands of dollars. Not only that, you will take on any of the expenses that come along with these stores. 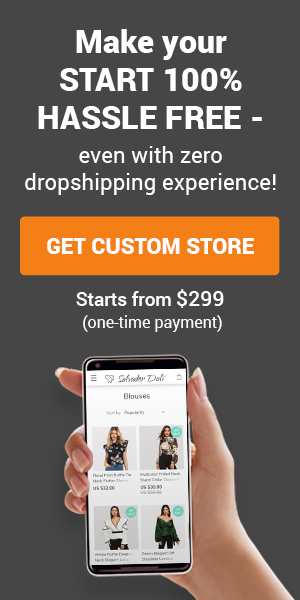 A custom dropshipping store, on the other hand, is lower cost and can earn just as much if not more revenue in the long run. All businesses take time to grow and no business is guaranteed to turn a profit. Buying an already established business does not guarantee success. I remember many years ago when a successful website owner sold his website for $10,000. He was able to earn a consistent income when he owned the website. When the new owner took over, the website tanked in a matter of months. The new owner could not replicate what the previous owner had done. That is a lot of money to have risked! The same can happen when taking over someone else’s dropshipping business. A custom dropshipping business is built from the ground up according to your specifications. All of the heavy-lifting is done for you. In particular, buying a custom store from AliDropship is an ideal solution. They are experts when it comes to creating AliExpress dropshipping stores. They own and operate several of their down dropshipping stores. Their website has a ton of information on how to maintain your store as well as how to promote it. 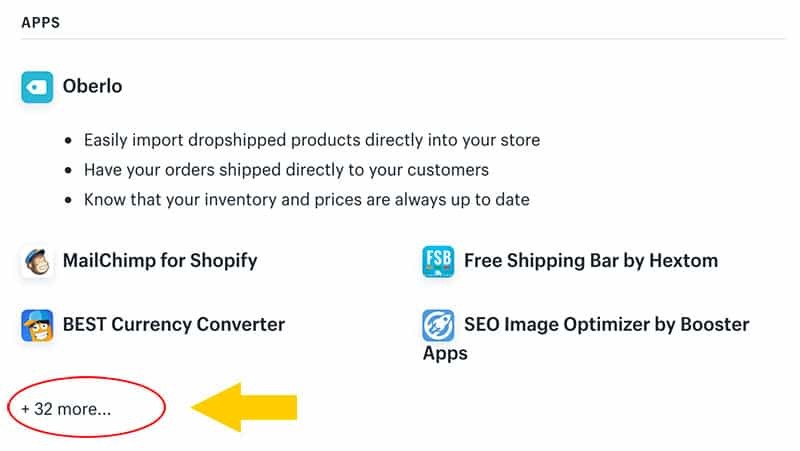 The great thing about custom dropshipping stores is that once you have become well-versed in how to operate your store and earn revenue with it, you can repeat the process. Having multiple stores is a good way to create multiple streams of income. The huge plus with AliDropship custom stores is that there are no recurring monthly fees to use the software. You also retain 100% ownership of your store. Third-party eCommerce services that charge monthly fees have the ability to shut down your store at any time for any reason. Custom dropshipping stores make awesome dropshipping business opportunities. There are so many niches that you can sell in that your opportunities are limitless. There is no better time than now to create your own online business. Job security is non-existent. 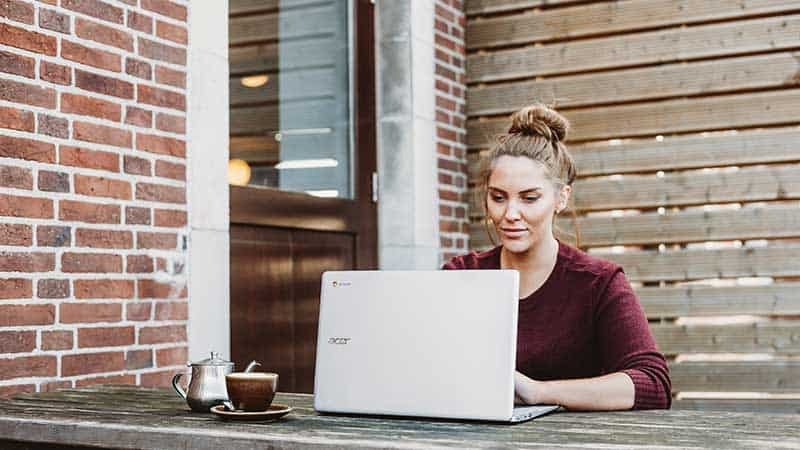 A dropshipping store can start off as a side-business and develop into a full-time business with dedication and consistent effort. 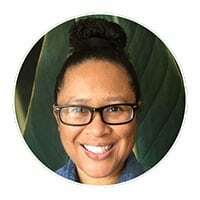 Read these AliDropship store owner success stories for some inspiration!